Fabulous corner lot with open pastural views. 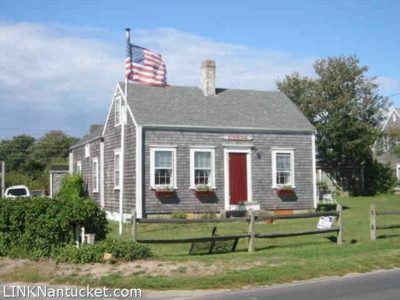 Charming 1884 Nantucket home lovingly cared for by 3 generations of the current owners. Lots of original antique detail. Lower Level Two small rooms suitable for utilities, storage and workshop.